It seems that Samsung is looking to expand futehr on its recently launched series – the Galaxy M-series. The leaks for the M-series before came in abundance, and it seems now that Samsung is looking to launch yet another phone from the series in particular – the Galaxy M40. In addition to all the rumors that have been flowing around with regards to the phone, it has also surfaced on the Wi-Fi Alliance Certification Database. The model number for the M40 is SM-M40SF/DS, and this goes on to hint that the phone in its developing stage. Also, when you consider the fact that the phone has already been certified by some of the certification websites, it seems that the launch for the phone is imminent. 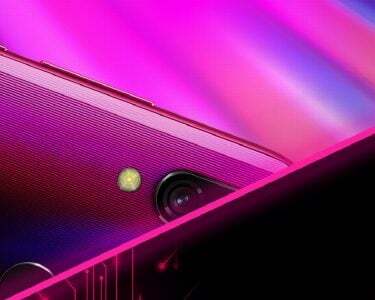 The latest of the M-series will take on the likes of the Redmi Note 7 Pro and the upcoming Realme 3 Pro. The Wi-Fi Alliance portal has also revealed that the Samsung Galaxy M40 will be running Android Pie right out of the box. We can also hope that smausnf decides to base Google’s latest software around Samsung’s very own One UI – because they seem to blend in quite well with one another. The rumors have also indicated that the Galaxy M40 will be quite different to the Galaxy M30 and the rest of the phones from the series. 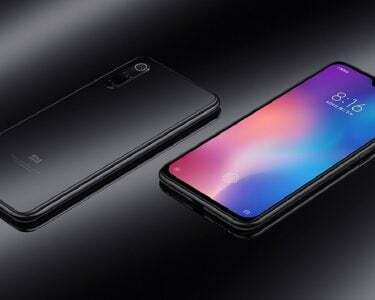 With respect to the M30, the phone features with a huge 6.38-inch Infinity-U display, while boasting a resolution of 2220 x 1080 pixels (FHD+). Moreover, the handset from Samsung features with thin bezels, a quite small chin, and also, a waterdrop notched display. 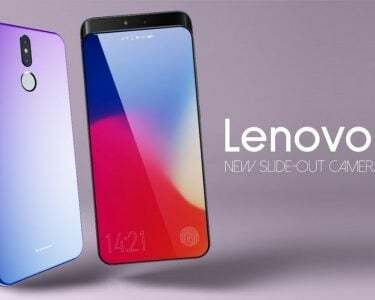 As for the battery deployment, the phone features with a massive 5000mAh battery which will probably last two days – or a day and a half at least for an average user.